I was recently sent over some lashes from KISS, I received two of their faux mink lashes out of there 6 from this range. 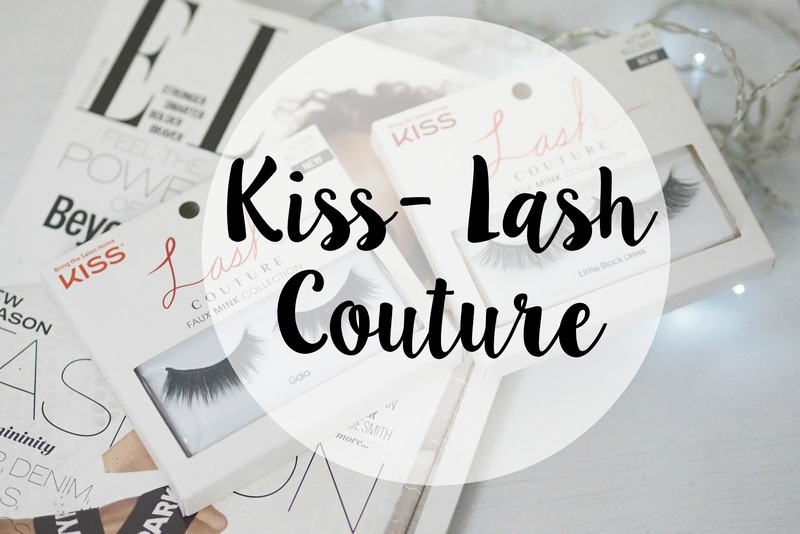 Kiss also have a range of normal standard lashes which are slightly cheaper if this is of interest to you. I received 'Gala' and 'Little Black Dress'. Overall I like these lashes because they are mink but is great because its not actual real mink which is always a bonus. They have a weight less feel about them so they don't feel like there dragging your lashes down which again is great as it makes them feel comfortable, the lash band is also knot free making it super easy to apply! The lashes also come in a little plastic portable case to ensure you can keep them protected after use and it makes them perfect for traveling. These ones in particular cost £7.99 and are available here from Superdrug, I think this is a pretty reasonable price for mink lashes especially as they can be reused up to 10 times making it less than a pound per use, bargain. 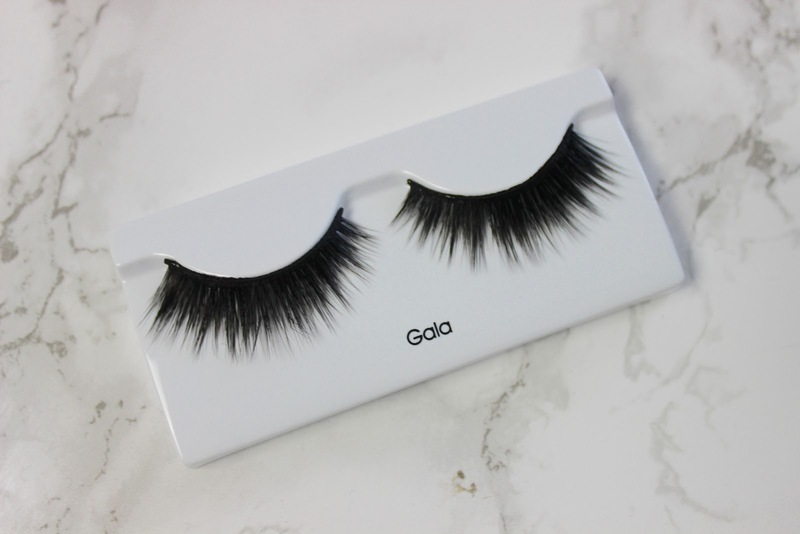 The 'Gala' lashes are full on they have a lot of lashes on the band and are quite long so they create a dramatic look, I would say these are more for special occasions and definitely not for every day use but for a special occasion these will look fab! 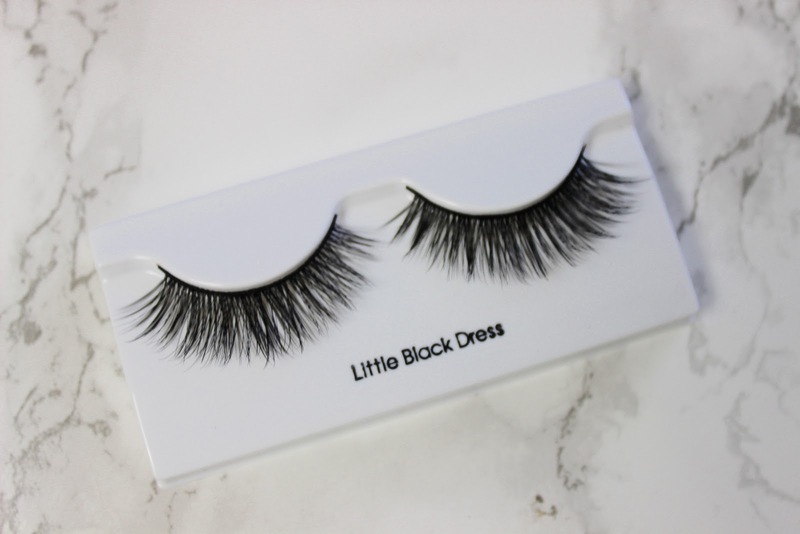 The 'Little Black Dress' lashes are little more sparse than the others but are very long with a lot of volume, these lashes are made to help create a smokey eye effect without having to actually use eyeshadow but gives a natural look. Overall I would recommend these especially if you want mink lashes without real mink or you just don't want to pay the price of real mink lashes. What products have you been loving recently? Don't forget you can find these at Superdrug where they also have 3 for 2 on kiss lashes right now! 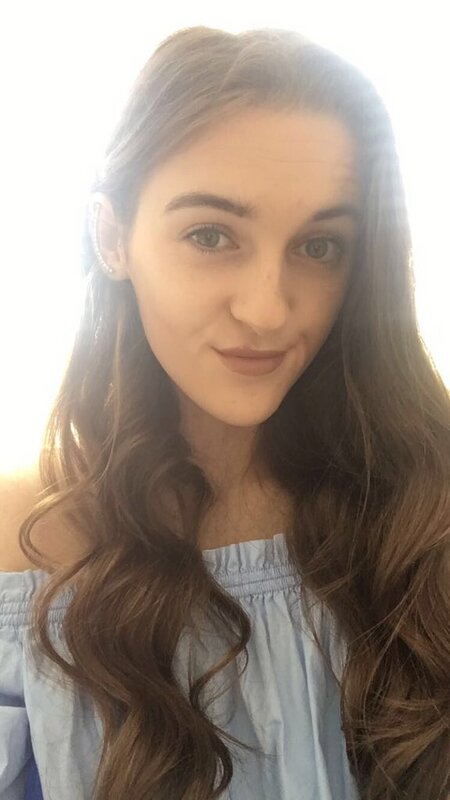 15 comments on "Kiss Faux Mink Lashes Review"
These lashes look so beautiful! I never tend to wear them unless it's a big night out! I really love the natural look so I'd prefer the little black dress ones! I love seeing lashes being worn naturally.. I was thinking of getting the individual lash extensions have you tried them? Ooo I love the "little black dress" ones! They're both so beautiful! I love the Little Black Dress lashes, so fluttery and pretty!